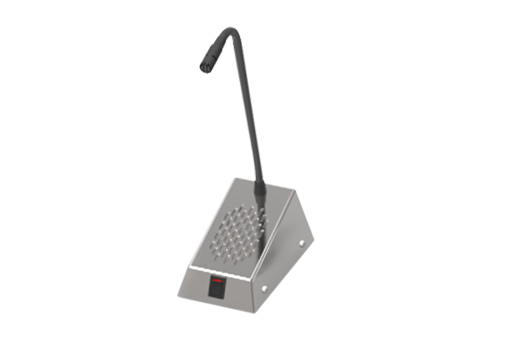 This speech transfer system features a slimline stainless steel bridge bar unit with a screen-mounted microphone. 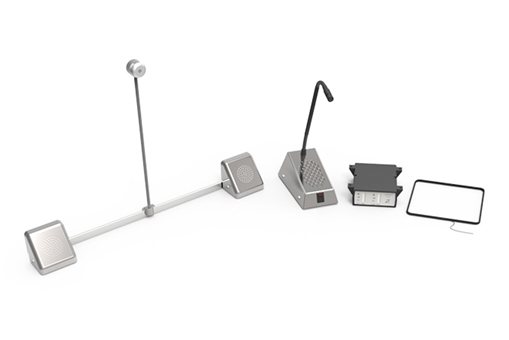 This system also includes our open duplex amplifier, a hearing loop, and a free-standing staff microphone and speaker unit. It is a robust option ideal for a variety of environments with ambient noise. 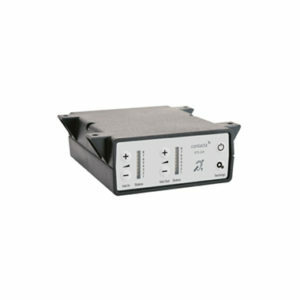 Our amplifier provides full open duplex communication and is compatible with all of our speech transfer products. Our customer side slimline stainless steel bridge bar unit with a combined speaker and screen mounted directional microphone. 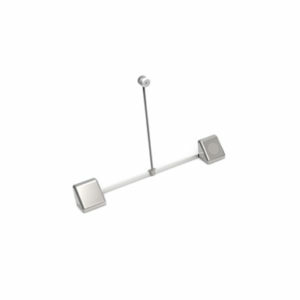 Our free-standing combined speaker and directional microphone module for the staff side has an integral loudspeaker, microphone with a semi-rigid stem, adjustable neck and mute switch. 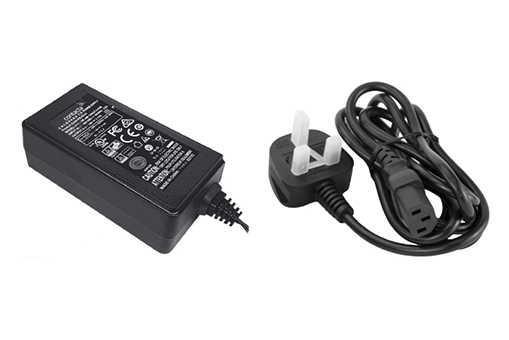 The PS-55 Power Supply is a Level VI power supply for use with our Speech Transfer Amplifier. 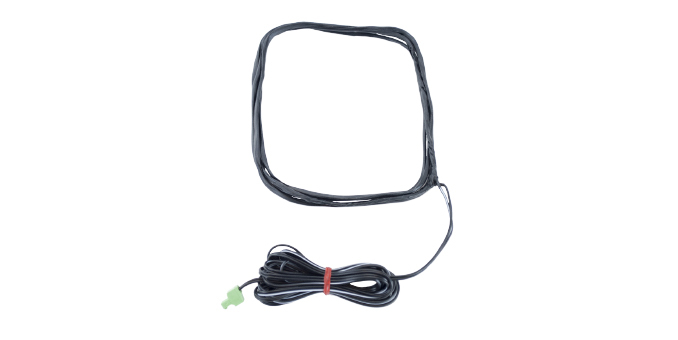 This hearing loop aerial for use with our Speech Transfer Systems, which is fixed under desks or counters.